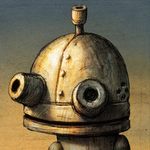 Bringing an incredible art style and steampunk-inspired puzzling fun to Android today, Hothead Games released Machinarium to Google's Play Store. 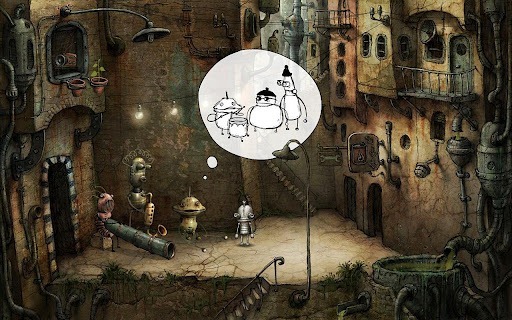 Machinarium puts players in a "world of robots," requiring quick wit to solve puzzles, work through challenges, and complete various mini-games to help the protagonist Josef save his robotic girlfriend in the city. If you're wondering why the game looks visually amazing, it's because the graphics are completely hand-drawn. 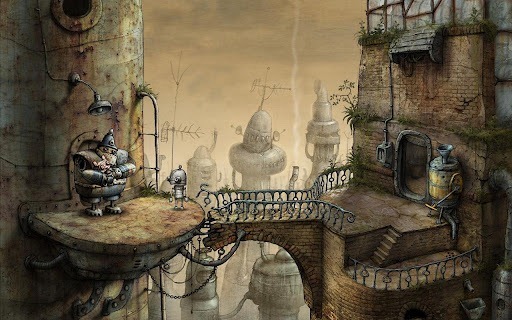 The artistic style of Machinarium is undoubtedly impressive, and adds a ton to the overall experience. Besides amazing, thoughtful graphics, Machinarium features "an award winning and original soundtrack," ensuring great gameplay without even taking into consideration the various brain-teasing puzzles you'll need to solve to progress through the game. One thing of note, however, is that Machinarium appears only to be compatible with tablet displays for now, at least according to the Play Store. The game also requires a 159MB additional download to install. 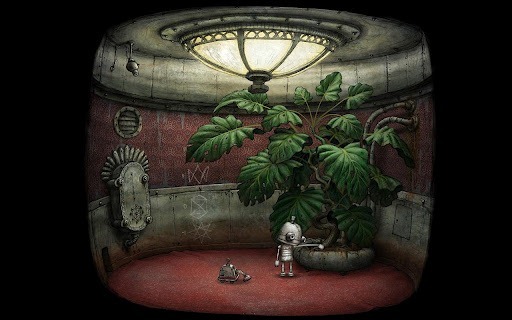 That being said, Machinarium looks to be a great game, both artistically and for its sheer playability. If you take one look at it, it's no wonder the game has won "Excellence in Visual Art," "Best Independent Adventure," and a handful of other awards. The game will run you $3.99 in the Play Store, but if you're into beautifully-crafted indie games and some light puzzling, Machinarium is definitely worth checking out. If you'd like to try the game out before buying, though, you can play in-browser here. [Weekend Poll] Follow Up: Is Gaming On Android Lackluster?